!!! SO DO IT RIGHT !!! Click here for our team results and some Pictures from the Feb.17th Matsu Shiai. 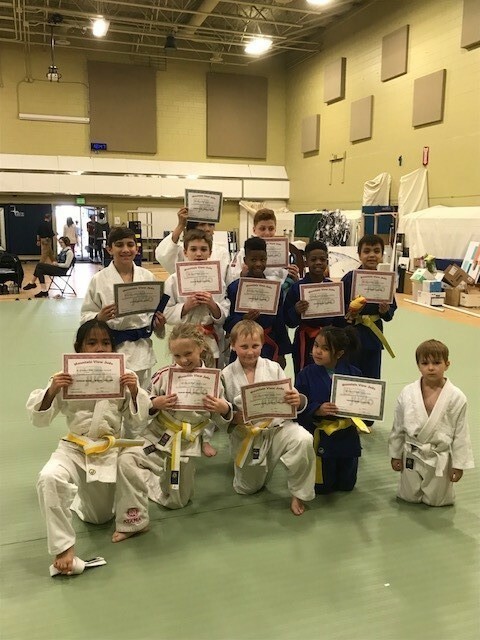 Below are all the young Judoka that have received promotions in May. Well done to everyone. 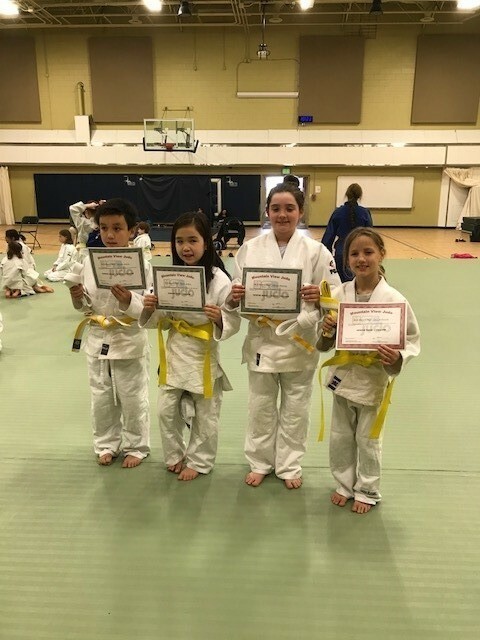 2018 Alaska State Judo Championships. MVJ had a great showing at the State Championships this year. We won the Boys team competition Trophy and placed second in the Overall team points.​ We have 8 state champs. 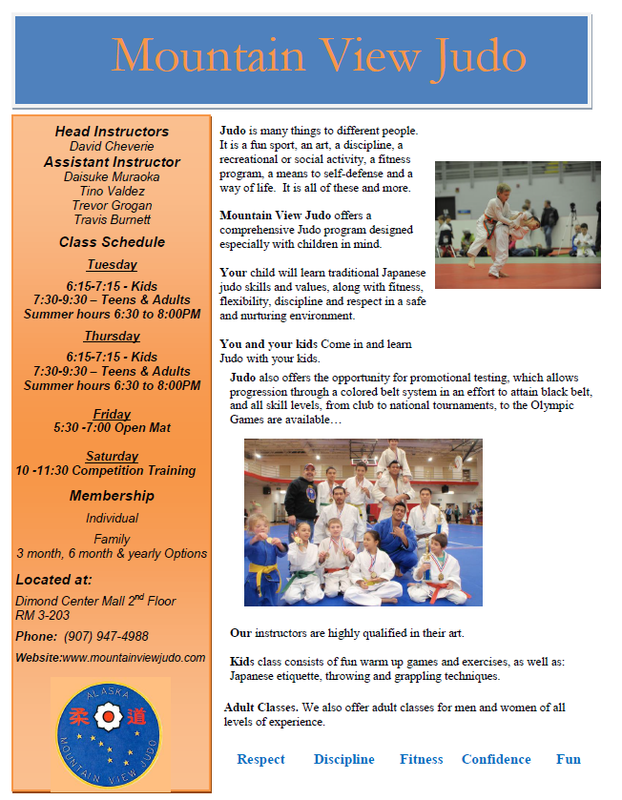 More that any of the other judo club in Alaska. Great Job everyone. 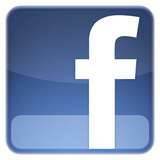 Click here for team results. 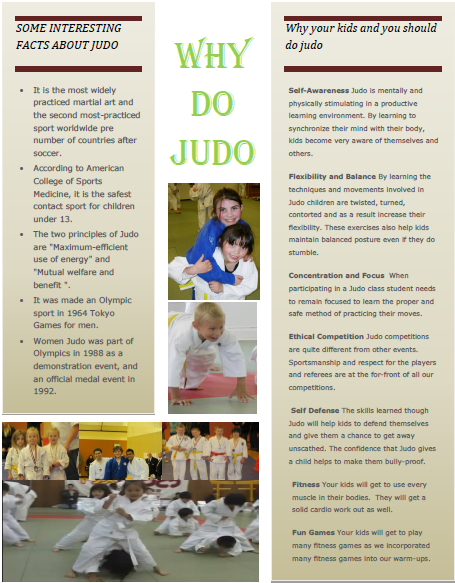 Junior Olympics - USA Judo Junior National Championships in Spokane WA. 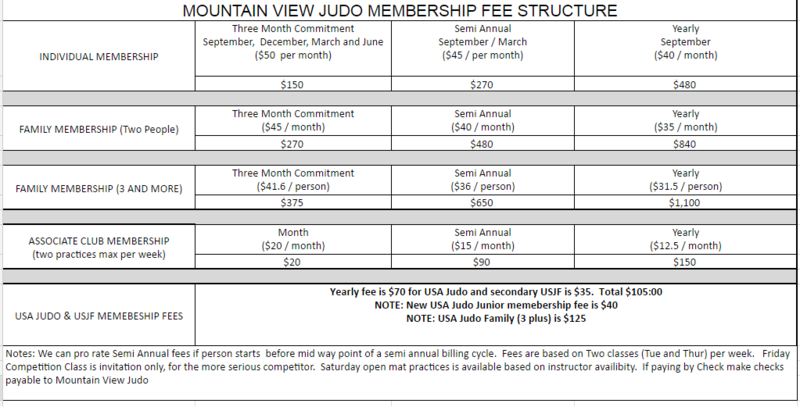 MVJ will be sending 5 Judoka to this event in June. They are Jace Miller, Justice Reddish, Knowledge Reddish, Olijah Armstrong and Landon Shooshanian. All are current state Champions except for one. 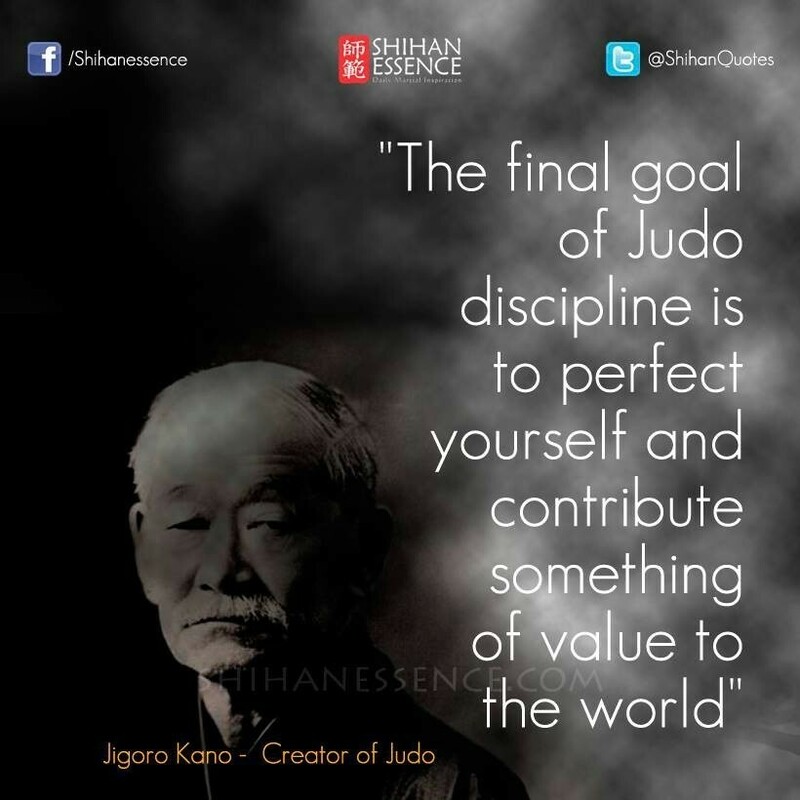 Representing MVJ this year were Landon Shooshanian and Olijah Armstrong two of our more experienced junior judoka. 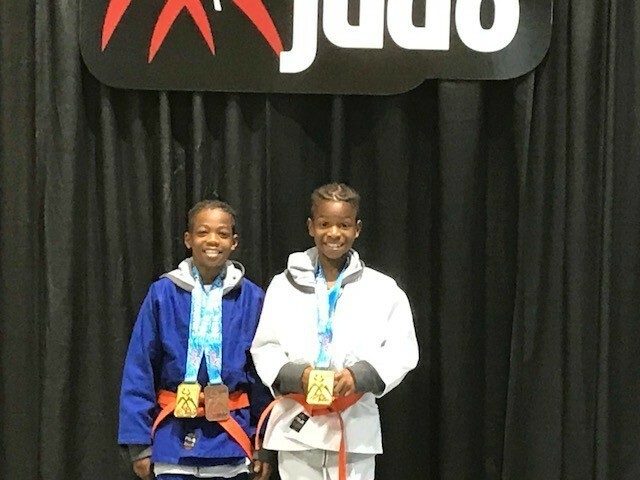 They both won their divisions with some great Judo. Also Landon won his first every Best Technique award. 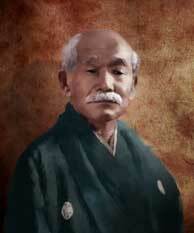 ​Way to represent the Dojo gentlemen. 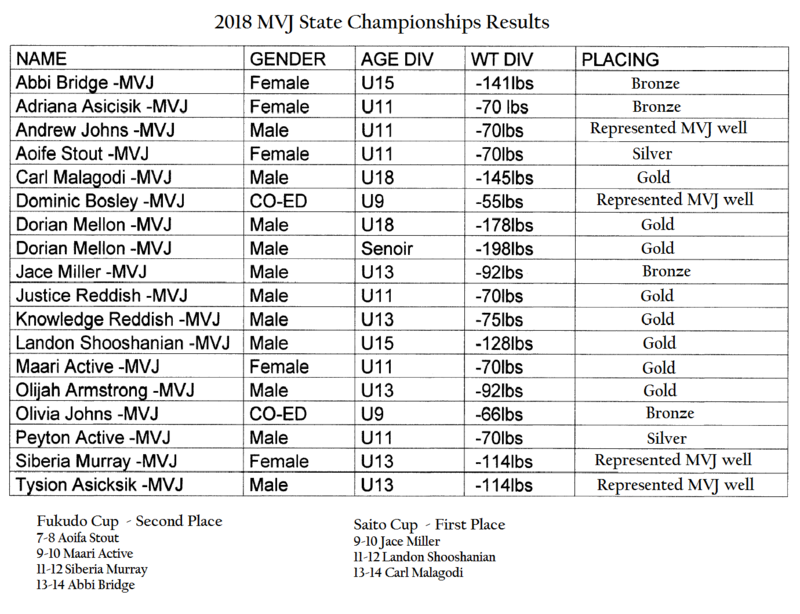 MVJ has good results at 2018 USA Judo Junior Olympic Nationals in Spokane WA. Olijah Armstrong, Jace Miller and Landon Shooshanian all had some wins but did not place. ​Overall another solid showing by the team. Someone always seems to step up and bring back some hardware from these National Tournaments. A big thanks to all the parents who attended the event and raised funds to help send the team and the coaching staff. 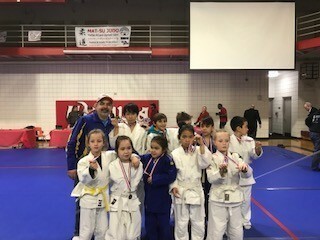 A huge thanks to Sensei Tino Valdez who always seems to be able to bring out the best in the team. April 27th ​- Carmacks, Yukon, Canada.